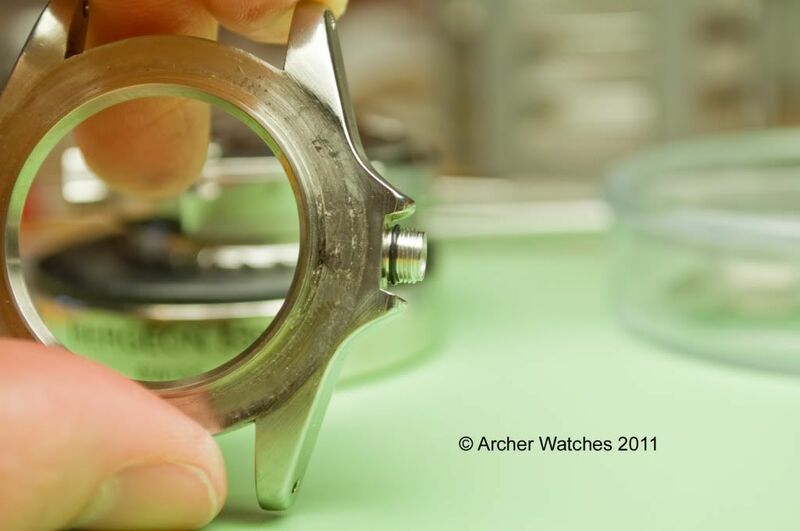 Discussion in 'Other Watch Brands' started by Archer, May 8, 2011. 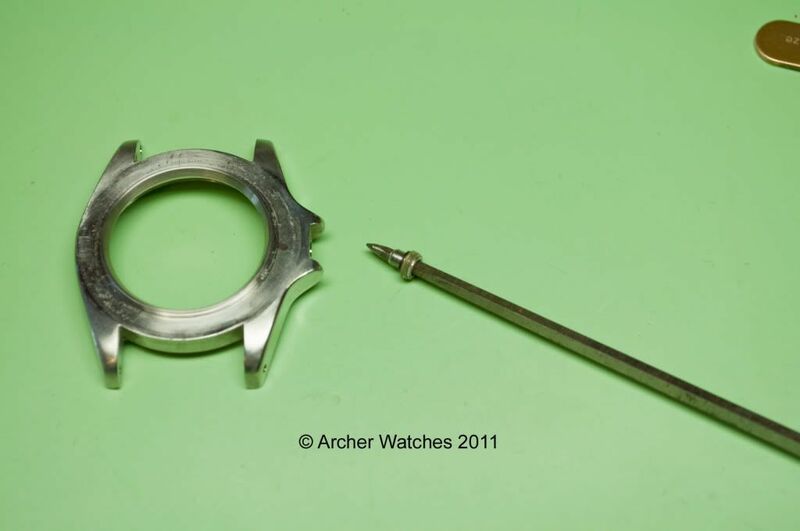 I have a vintage Tudor Snowflake Sub in for servicing right now, and it required a new crown and case tube, so I thought I would show the change of the tube for you. 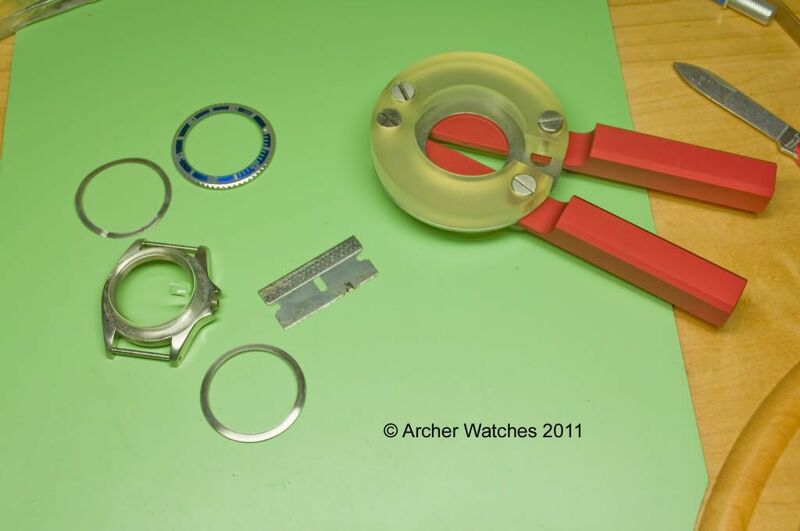 As you can see above, I used my Omega bezel removal tool for the rotating bezel, and a razor blade to slowly work the second bezel off -now the crystal can simply be popped off. 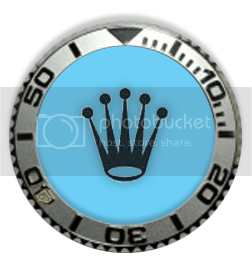 I can then install the crystal, the fixed bezel, and later when the watch is ready the rotating bezel. Hope you enjoyed seeing this, and thanks for looking. Ah, good ol' Loctite, a knifemakers and watchmakers best friend. The heat trick has saved many a knife on disassembly over the years. Thanks for the lesson Al. 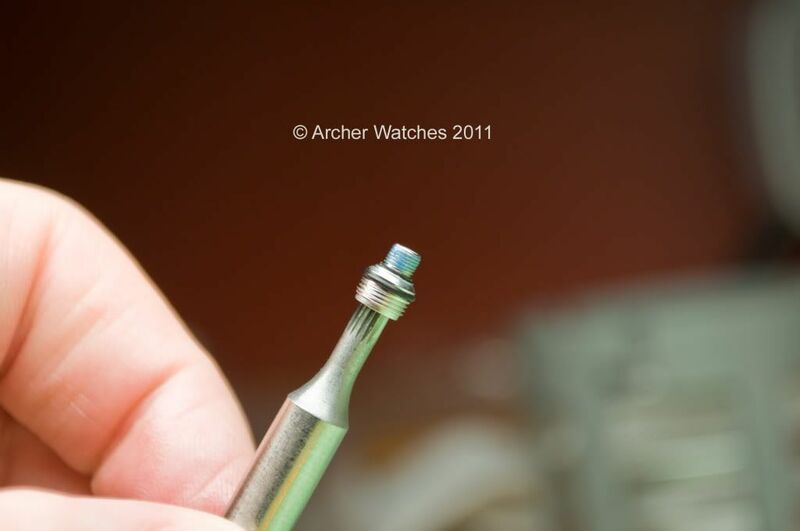 I'm amazed at how many different tools a watchmaker really needs to have to do the job right. If Live is getting on Top of You,...at least it's not passing You by. 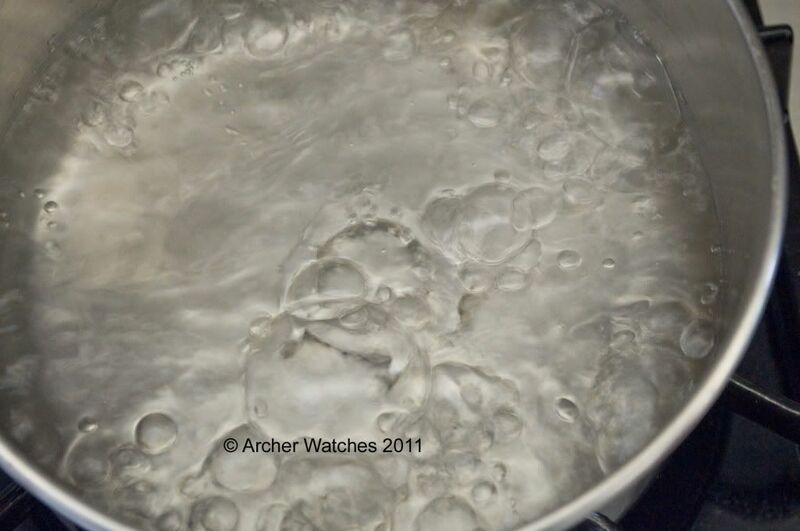 Use boiling water...how interesting! Thanks for the information. A watch should tell more than time. It should tell a story. Don't cry because it is over. Smile because it happened.